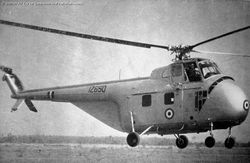 The Sikorsky S55 was the first ever helicopter operated by the IAF. 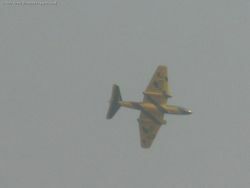 Less than six examples served with the IAF. 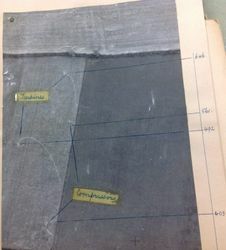 Two of which have been given off to the Navy. 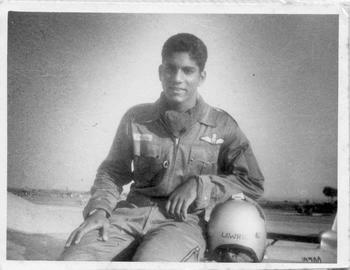 One example of the Helicopter survives today in the IAF Museum. Sikorsky S-55 [IZ648] with the IAF ensign. 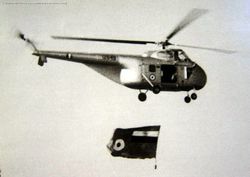 Sikorsky S-55 [IZ648] with the IAF ensign. 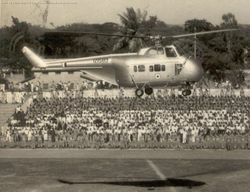 Atleast six Sikorsky helicopters saw service with No.104 HU. Sikorsky S-55 [IZ650] taking off. 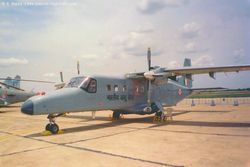 The single Turbo Shaft engined Sikorsky S-62 was the only example to serve with the IAF. 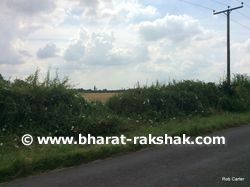 The aircraft was operated by 104 HU. 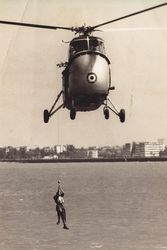 Air Sea Rescue Demonstration in Bombay on Sunday, April 3, 1960 to celebrate 27 years of the IAF.